To avoid no-show and to prevent fixers from reserving slots and selling them to passport applicants, the Department of Foreign Affairs (DFA) now requires prepayment for passport application and renewal. 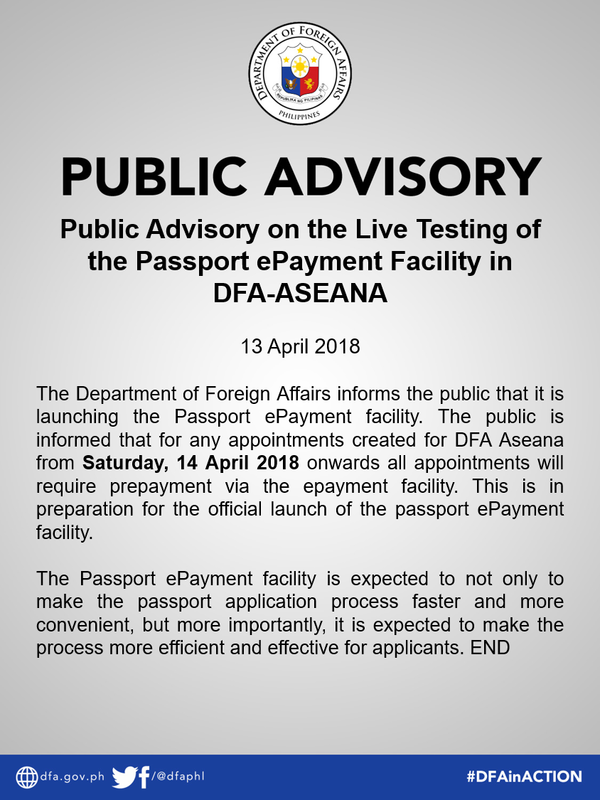 Last April 14, DFA has started its e-payment system in ASEANA with a goal to make passport processing faster and more convenient. 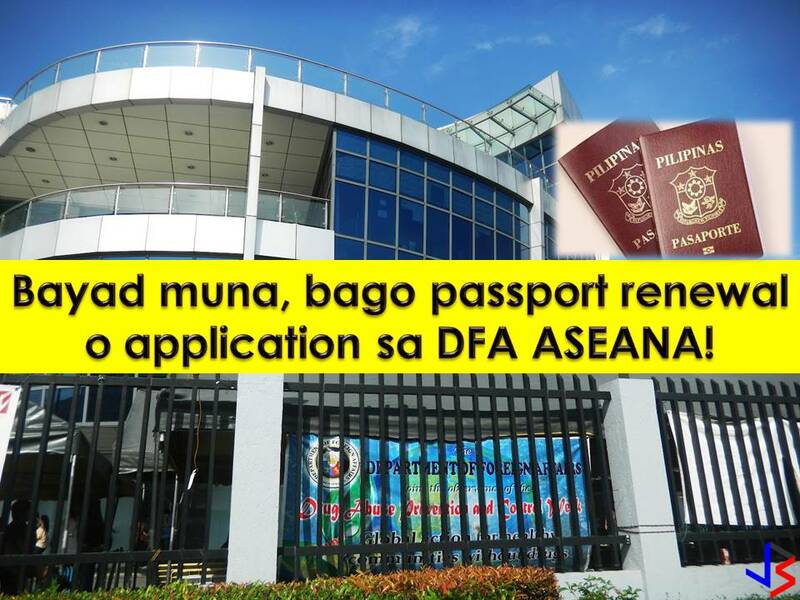 In an advisory, DFA said that starting April 14, all passport application and renewal appointments at the DFA-Aseana site will require pre-payment via its Passport e-payment facility. The e-payment system allows passport applicants to pay the processing fee through banks and other platforms. 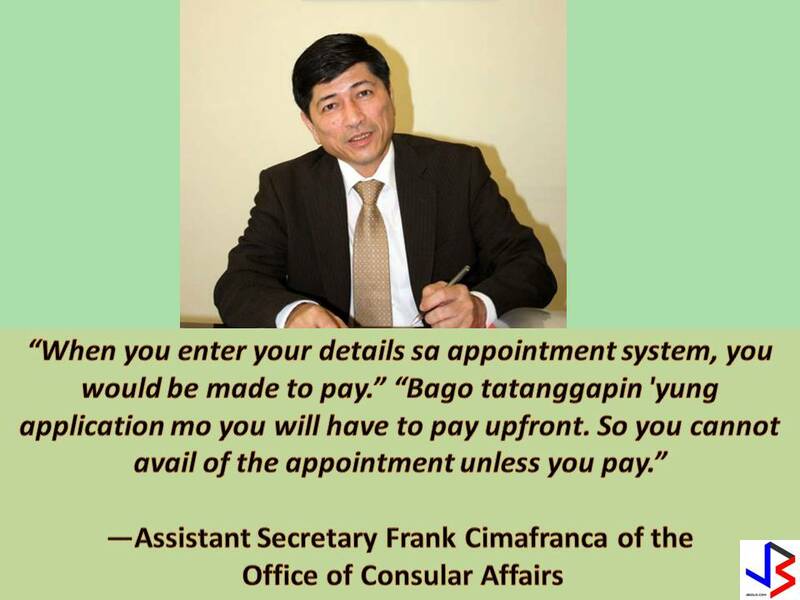 Cimafranca said this system is expected to prevent fixers from reserving slots and selling them to passport applicants. It is also seen to improve show-up rates. 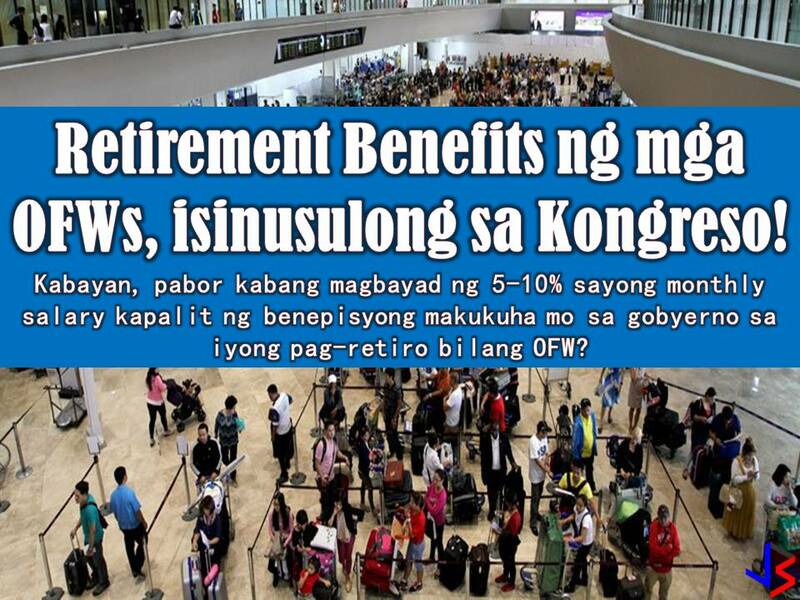 Read: Congress Pushes for OFW's Retirement Benefits, Will It Pass Into Law? 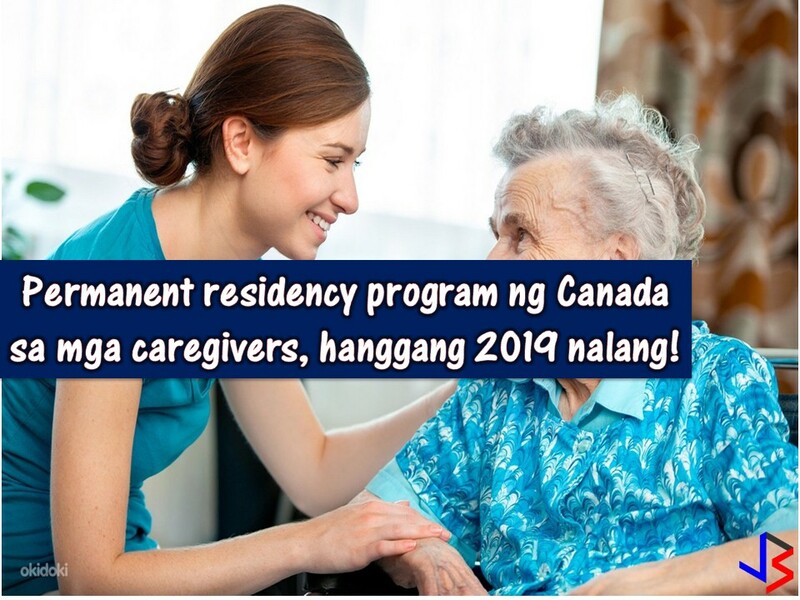 Read: Is This The End Of Filipino Caregivers' Dream To Live Permanently In Canada? 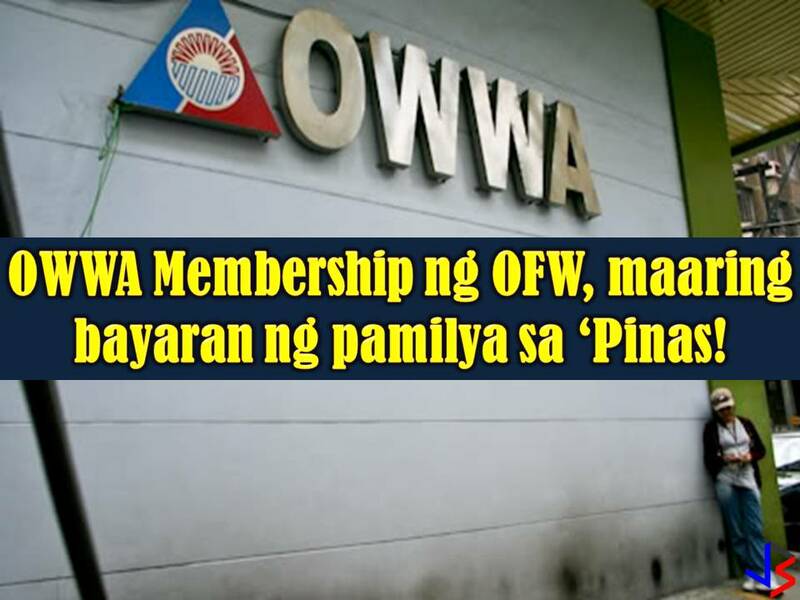 Read: Do You Know that Your Family Can Pay Your OWWA Fee Here in the Philippines?